Destiny’s Gambit mode has a Sleeper Simulant Problem. 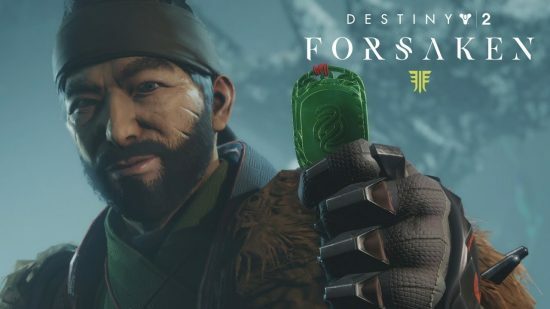 I eventually did get around to trying out Gambit mode since last talking about Destiny Forsaken. In fact, I’ve spent significant time in the new mode and feel it’s a fantastic addition to the game. A mode that combines elements of both the normal gameplay; shooting the numerous enemies of the darkness, but also adding an element of direct player vs. payer competition as well. I find myself enjoying the mode, even when on the losing side. After many dozens of games though, one little thing has been niggling at me, and the more people abuse it, the more I see it becoming a real problem for the mode.